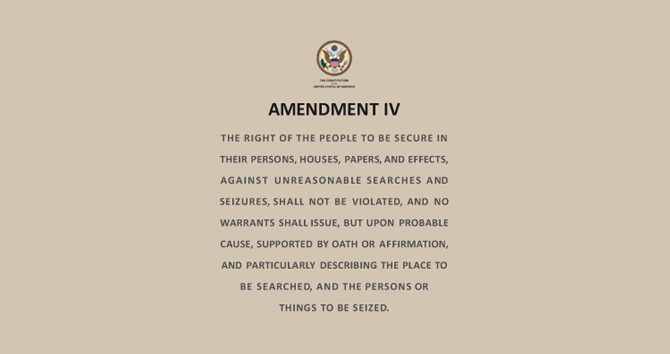 4th Amendment Wear is a series of underclothes that have the Fourth Amendment to the United States Constitution printed on them with metallic ink that so that it will show up when worn through a TSA X-Ray machine. The clothes are designed as a silent protest against the new reality of being searched to the point where we’re basically naked. We don’t intend for this to be anything more than a thought-provoking way to fuel the debate about safety vs. civil liberties. If we sell a few items, great. But the main intention is to open more dialogue. It’s more of a conceptual piece than anything else.